What We Do | Left Brain Wealth Management. We are proud to be a Registered Investment Advisory (RIA) firm because this represents the highest level of responsibility to the clients. As a Registered Investment Advisory firm, we maintain a fiduciary duty to operate in the best interests of our clients, and to remain independent, unbiased, and free from conflicting interests. We are committed to understanding both the stage of investing as well as the individual needs of each of our clients. 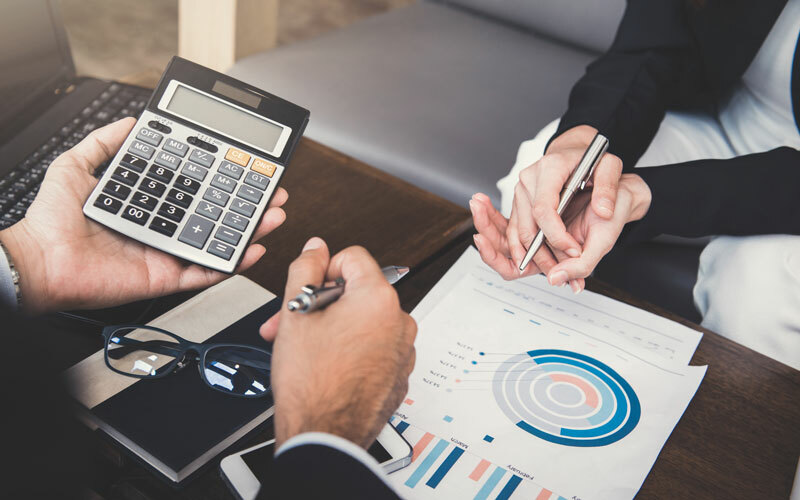 We provide a carefully selected, customized and continually re-assessed financial portfolio designed to meet, our clients’ dynamic financial needs and goals throughout life.